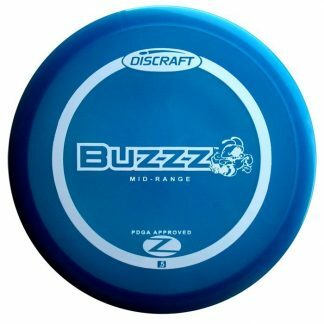 If you were at the 2017 Memorial Championship than you might have seen a DGA Proto flying around and that was the Quake. 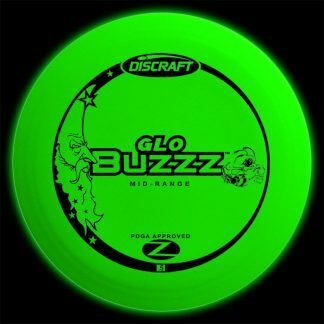 After getting some great feedback, this overstable midrange is ready for tournament play. 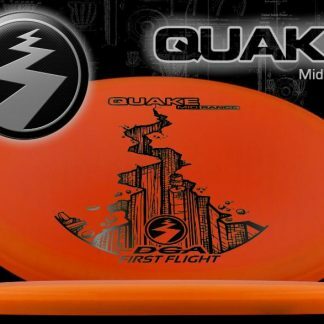 Grab a Quake if you need a good amount of fade on your upshots, headwind shots or if you really put a lot of power into your midrange and want more control. 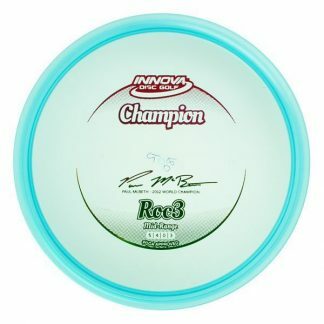 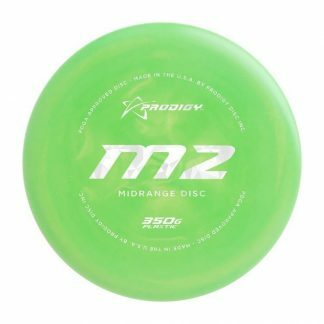 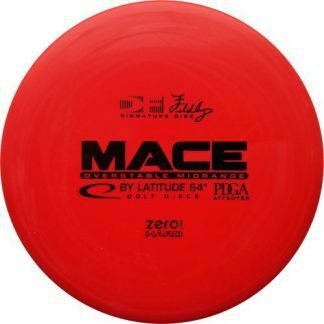 Great for sidearm midrange shots too!